Unexplained conditions are the bane of medical people. Being people who want to help patients it must be very frustrating to be "stuck" when it comes to a patient. 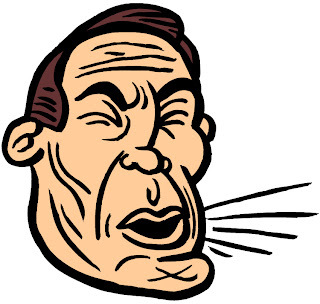 One of these unexplained and hence unsolvable issues is unexplained cough which is one of the major reasons people go to respiratory clinics. 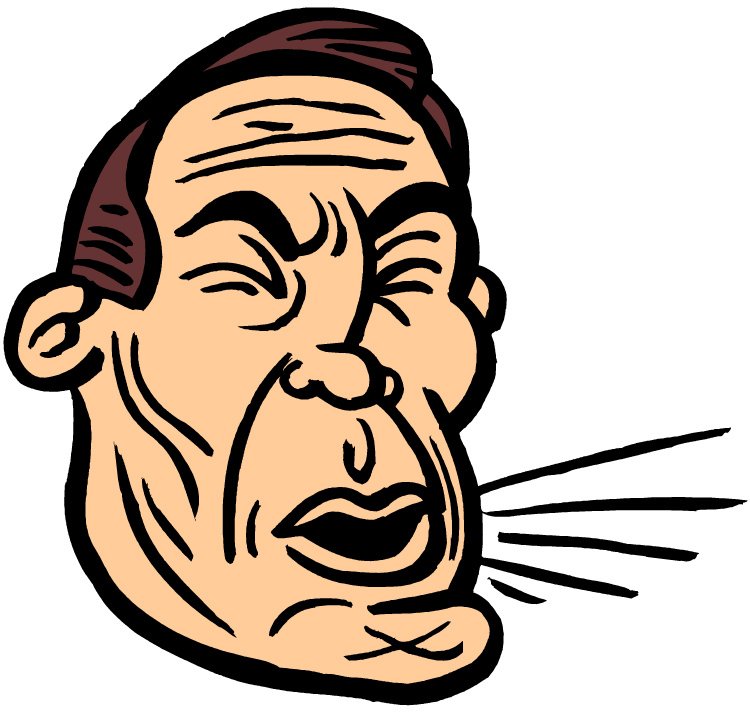 Vitamin B12 deficiency can cause unexplained cough. Interestingly enough deficiency we don't mean the classical signs of B12 deficiency which is pernicious anemia, a very serious disease. The deficiency they talk about is sub optimal vitamin B12 status. It is interesting to see that research is now becoming focused on sub optimal vitamin levels instead of all out clinical disease caused by absence of a vitamin. Anyway after "supplementation [with B12], symptoms and laryngeal, bronchial, and cough thresholds were significantly improved in Cbl-D [vitamin B12 deficient patients]" Therefore if you know someone who has a chronic or unexplained cough get them on a high potency vitamin and mineral supplement and see if it makes a difference. The reason I don't recommend that you only take a vitamin B12 supplement - like they did in their study is because everything is interconnected in the body and a well balanced supplement is going to make bigger impact in the journey to wellness. Also if someone has suboptimal B12 then it is likely that they have other nutrients that are at sub optimal levels.